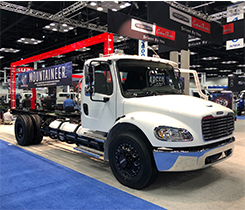 More than 14,000 industry professionals from 28 countries attended The Work Truck Show, where exhibits featured propane autogas-fueled vehicles and engines. 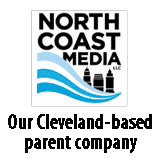 The Propane Education & Research Council approved three funding requests and also discussed taking steps to form a new strategic plan. 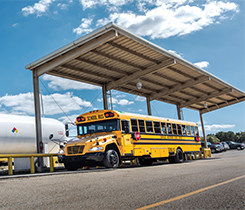 Leander Independent School District received $740,000 in funding from the Texas Commission on Environmental Quality to purchase 24 propane-powered school buses. 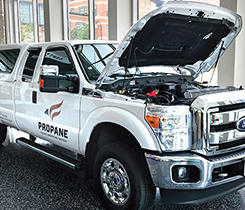 The 0.02 grams per brake horsepower-hour engine from Roush CleanTech can run on renewable propane. 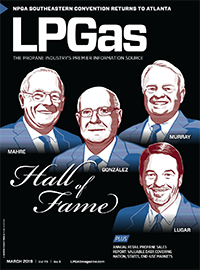 The VW settlement process is injecting millions of dollars into propane autogas projects and creating ‘unprecedented opportunity’ for the future. 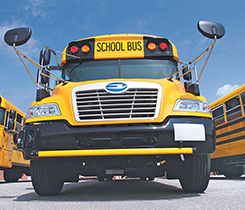 Lafayette Parish Schools will buy 10 Blue Bird Vision Propane buses with funds from the Volkswagen Environmental Mitigation Trust. 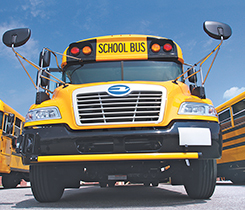 Township High School District 211 added 15 Blue Bird Vision Type C propane-powered buses to its fleet for the 2018-19 school year. 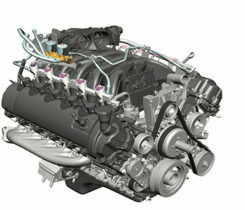 The ultra-low NOx emissions engine was developed in partnership with Roush CleanTech. The 2018 Blue Bird Experience tour included a full lineup of Blue Bird’s services and products. 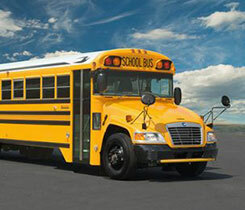 The partnership between Blue Bird and Roush CleanTech has resulted in school districts operating more than 16,000 alternative fuel school buses.